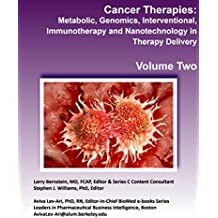 Each e-Book has an abbreviated electronic Table of Contents which consists of LIVE LINKS for each article in an e-Book to the article in the Journal. eReaders of the e-Books clicks on the link and get the most updated State of Science for each topic in the e-books. Journal Ontology is a relational and hierarchical knowledge base allowing for expansion of the content creation process on these two dimensions and is not limited to these two. For example: One of the Research Categories: Interviews with Scientific Leaders includes in its growth plan the option of Podcasts which is an Audio Media component to supplement the video media component which is used extensively in the BioMed e-Series. Cutting edge research is the content of a research reservoir that allows for the creation of up-to-date content, and which supports new developments as they arise. The cutting edge concepts are reviewed in concordance with timely conferences on topical material. These conferences are also recorded and conveyed in the related documents. Since 2013, International leading Breakthroughs in BioTechnology Conferences are covered in Real Time by Dr. Aviva Lev-Ari on PRESS Pass. These contents are timely and among other material are subject to periodic updating. The reports are subject to a rigorous process of investigation, up-to-date reporting, analysis, and interpretation. The curation is done by experts with a perspective on the field allowing for the creation of the scientific CONTEXT that unifies the concept evolution with the breakthrough presented at hand and the future implications to be anticipated. It is transformative in its capacity to accelerated diffusion of scientific innovations process, the curation is done by experts with a perspective on the field allowing for the creation of the scientific CONTEXT that unifies the concept evolution with the breathrough presented at hand and the future implications to be anticipated. In an analogy, it is an expressive medium for creative exposition of multiple combinations of Past, Present, Future tenses in grammar, when the presentation is on the continuous process of discovery. 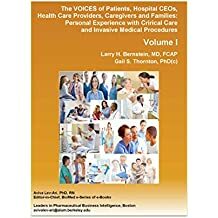 The content available provides commentaries on each Volume’s Contribution to Medical Education by L.H. Bernstein, MD, FCAP and Aviva Lev-Ari, PhD, RN. 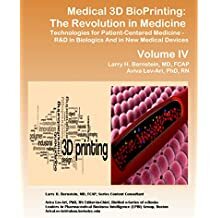 In addition, it provides a knowledge architecture that features Innovative ideas that tackle pressing challenges in the field of Medical Education. 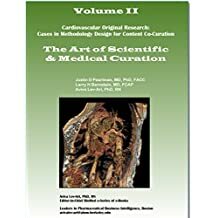 Content includes methodology development for: Curation of Scientific Findings by Experts; Actual Curations, “Mapping” the Medicine Disciplines; Exposition of the Scientific Frontier in Five Specialties in Medicine, and then also pressing challenges in the field of Medical Education such as the Digital Information Explosion in the fields of Life Sciences and Medicine; and finally the Pursuit of Excellence in Content Creation by Curation Methodology for Medical subject matters in multiple areas of the Health Care field. D4 Methodology Development for Exposition of the Scientific Frontier in Five Specialties in Medicine (D4.1, D4.2, D4.3, D4.4, D4.5). F. Innovation & Creativity Demonstrated in the Pursuit of Content Creation by Curation Methodology for Medical Education. For us perfection of the application process of curation methodologies in Medicine is a pursuit of excellence in the creation of content in Life Sciences and in Medicine. 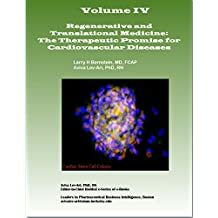 Dr. Aviva Lev-Ari, PhD, RN has launched in 4/2012 the PharmaceuticalIntelligence.com an Internet-based website as an educational Open Access Online Scientific Journal. 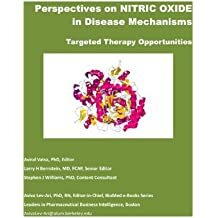 On 10/2012 Dr. Lev-Ari, launched a BioMed e-Series of electronic Book in Medicine and Life Sciences which use the Kindle Direct Publishing platform for book publishing by Amazon.com. 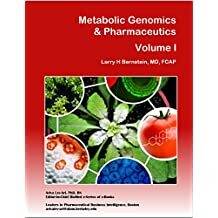 The books having evolved for six years from specifically identified topics in Medicine and Biomedical Sciences, including molecular biology, genomics, pharmaceutics and pathophysiology. There have been a number of contributors with the necessary professional competences. 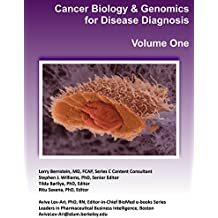 The books have been organized into five series that include cardiovascular, genomics, proteomics, pharmacotherapy, cancer and carcinogenesis, infectious disease and immune mechanisms. 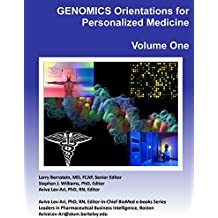 In addition to these basic disciplines for study there are also important deliberations on the history of medicine and physiology and a focus on the impact of disease on human experience in three books of Series E: Patient-centered Medicine. The work involved in the writing took many hundreds of hours of study and preparation. 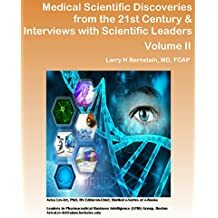 These sources have considerable electronic readership (+1.3Million) and have a potential for growing use in teaching of medical students, advanced undergraduate and graduate students in Medical Sciences. Currently, two e-Books are used in curriculum development in Medical Schools in the US. An outreach plan for Deans of Medical Schools and Oncologists and Cardiologists in the Community Hospitals and Clinics is in the making. The XXXXXXX Prize is awarded for outstanding contributions to education. In this respect the contributions of PharmaceuticalIntelligence.com current and authentic documents is deserving of consideration. 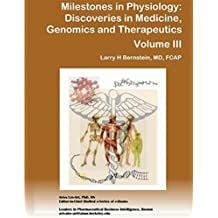 Nomination is submitted for recognition as a means in tackling challenges in the field of MEDICAL education, and especially the “Sixteen Volumes in Medicine and Life Sciences” which are LPBI Group’s BioMed e-Series, an initiative of innovative ideas and development of curation methodologies for scientific contents. 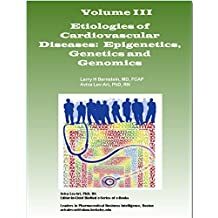 The BioMedical e-Books e-Series, 2013 – present, includes Commentaries on each Volume’s Contribution to Medical Education by L.H. 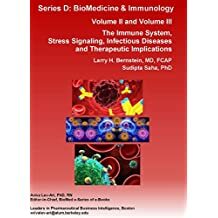 Bernstein, MD, FCAP and Aviva Lev-Ari, PhD, RN. In addition, there is supporting material for an understanding of the role played by electronic Scientific Publishing in mastering the continued progress in Medical Sciences for the electronic exposition of the process used in new scientific content creations. These topics are fully covered in the BioMed e-series. Volume Two in Series A is dedicated to the Curation methodology of scientific findings. Series C, Volume Two was published in 2017 !! !